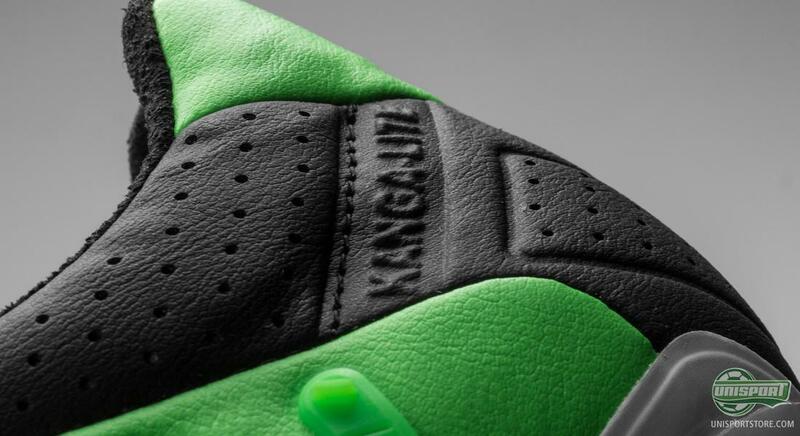 It has already hit the social networks and the rumours predicted a near release. 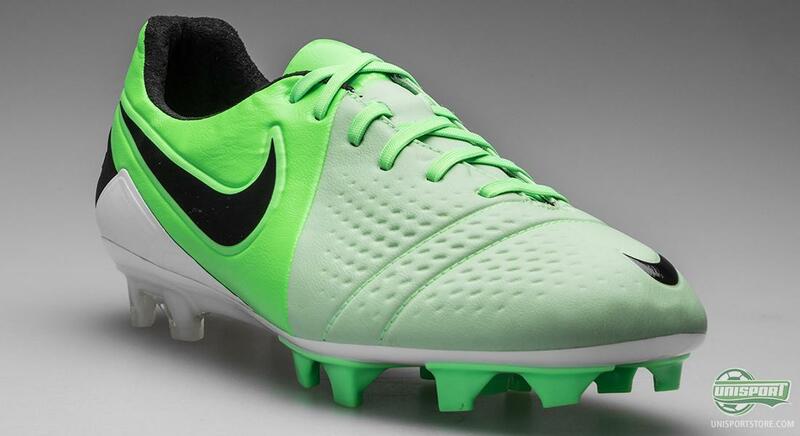 The rumours were true and we can now officially present the new Nike CTR360 Maestri III ACC Fresh Mint/Black-Neo Lime, which already has been shown off by some professionals around the world. We take a closer look at the green control boot right here. 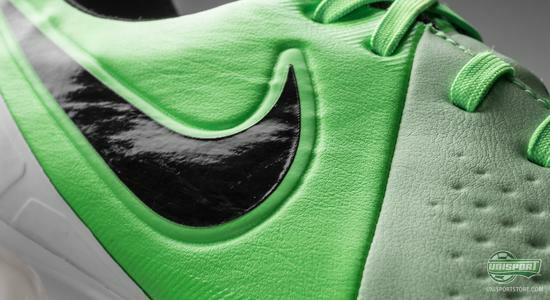 Nike's CTR360-collection is the youngest in the Americans' assortment, but despite its young age, it has enjoyed a meteoric rise. 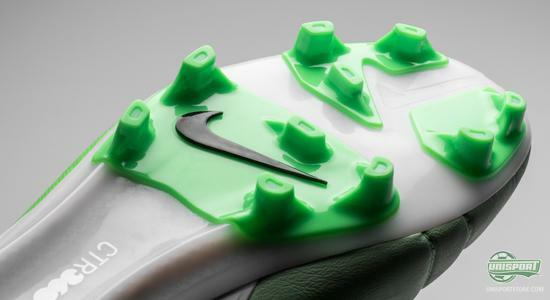 Jack Wilshere, Tom Cleverly and Andrés Iniesta are among the collections front figures and the list of stars who prefer the Nike CTR360 Maestri III is long and lucrative. You can see the review of the boot just above. 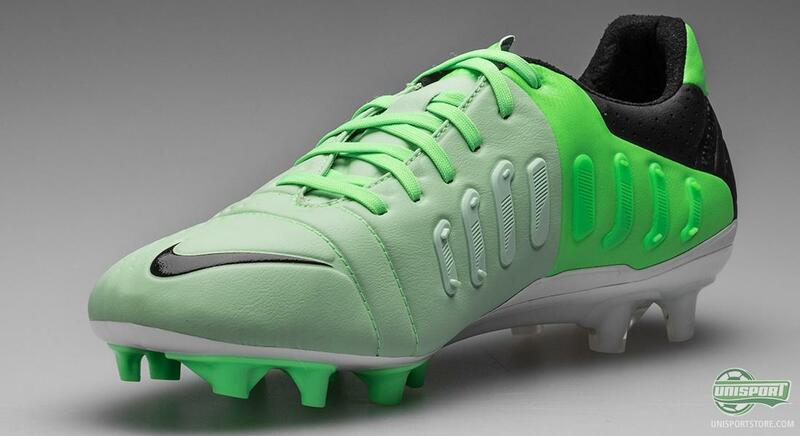 You can already now pre-order the Nike CTR360 Maestri III ACC Fresh Mint/Black-Neo Lime with an expected delivery in the beginning of April  just 163. 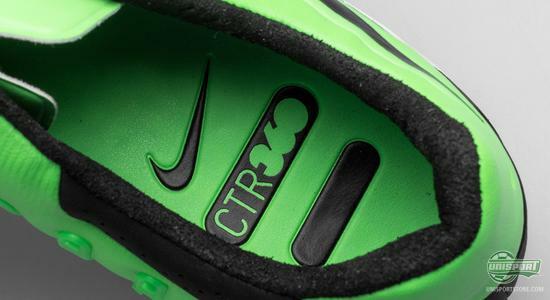 Nike CTR360 Maestri III was originally announced as the ultimate control boot for the central midfielder, but in time it has shown, that it is one of the markets most versatile football boots. 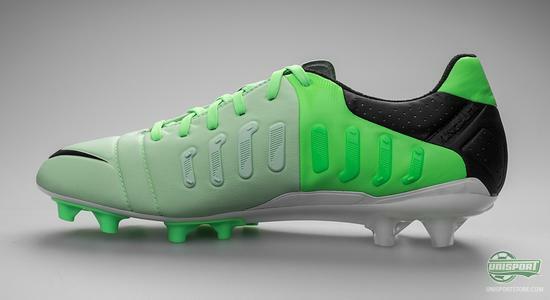 It is however not just the wide variety of players who use the boot, who prove the versatility. 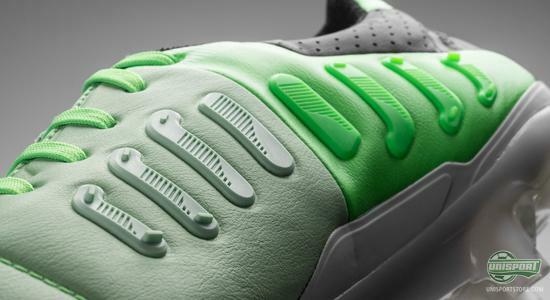 The extensive pallet of colourway's equally bears witness. Modern football is played at a gruelling tempo, which demands more and more from the players, both in terms of ability and fitness. Decisions need to be made instinctively, and it's all about having the necessary control to execute the desired moves with precision. Nike CTR360 Maestri III is designed with technologies that help you control the ball quickly and then shift it on to a team mate. 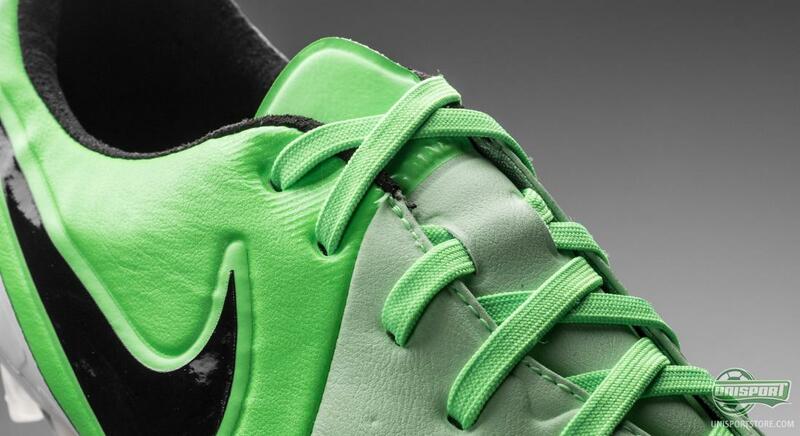 On the outside of the boots nose you can see a special texture in the upper and they adequately take over for the Dampening Pods, which used to give that dampening effect on the ball. This is not something the indentations do, they instead create increased friction between the ball and boot, which makes for much improved control on the ball when receiving it and dribbling with the lateral side of the boot. 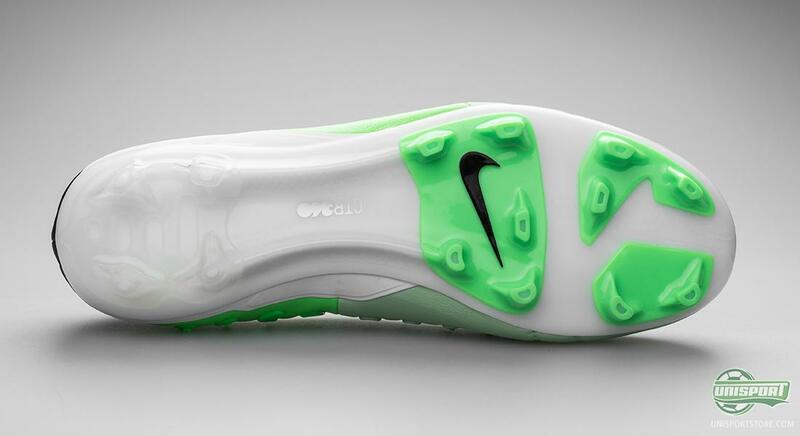 On the medial side of the boot Nike have innovated the old Pass Pads, which were placed on the predecessor. Now it is the 3D Control Zone that follow the foots curvature to a much greater degree. This means, no matter how your foot is placed, the zone will remain effective. The panels on the 3D Control Zone give you a constant plane surface, which will stabilise your passes and control play, so you quickly and precisely can distribute the ball to your team mates. The new Kanga-lite 2.0-upper has been made lighter, softer and even more flexible than the predecessor. It is very good at emulating the proficiencies of leather in the way that it wraps itself around your foot, but it does this without taking in water and stretching so it looses its shape. The upper has also been treated with Nike's ACC-technology, which ensures the same grip on the ball in the wet, as you would have in dry conditions. 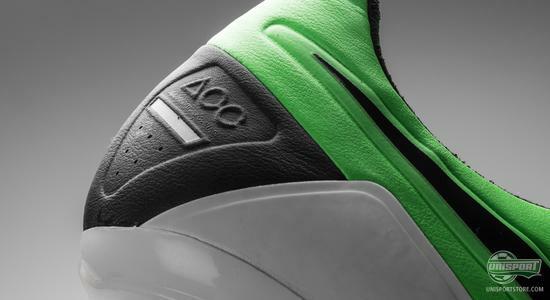 The mintgreen boot is fitted on a TPU outsole, which is strengthened and enforced by two torsionbars underneath the midfoot. 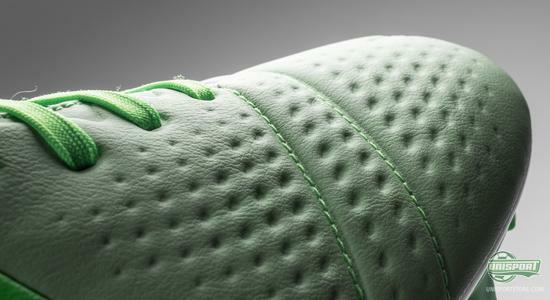 The stud-configuration is completely new with the revolutionising studs, which are rounded on the outside to give better rotation and bladed studs on the inside to give you optimised grip in the pitch. Oxlade-Chamberlain, Iniesta, Ganso and Andreas Weimann are all ready to début the boot soon, when they, in the next weeks time, will be playing international fixtures. What do you think about the mintgreen Nike CTR360 Maestri III? Do you love it as much as us? Share your comment in the box down below.